One redeeming feature of a race weekend taking place on the other side of the world is that it affords us a lot more time to pore over the data coming out of the respective sessions. However as usual the work expands to consume the available time, so here is a rapid flick through our analysis of the available summary information for Free Practice 1 and 2 from Fuji condensed by car and presented for each category. Firstly, a little about the SportsCarGlobal method for arriving at these averages. We only include what we consider to be clean laps, eliminating laps where a car may be heading in/out of the pits or is otherwise impeded. This typically gives us about 70% of the total lap count to work with. It is a little harsher on slow cars in a particular category which we don’t see as an issue given they are unlikely to be challengers in the race. Why does this data matter? Well in our opinion setting a fastest lap (or average fastest laps) is an admirable way to set a grid, but outright single lap performance is of little value if you have to race on one set of tyres for 2-hours (even if you do stop for fuel). It is far better to appreciate who has the race pace, the long run pace that will deliver throughout the duration of a race. 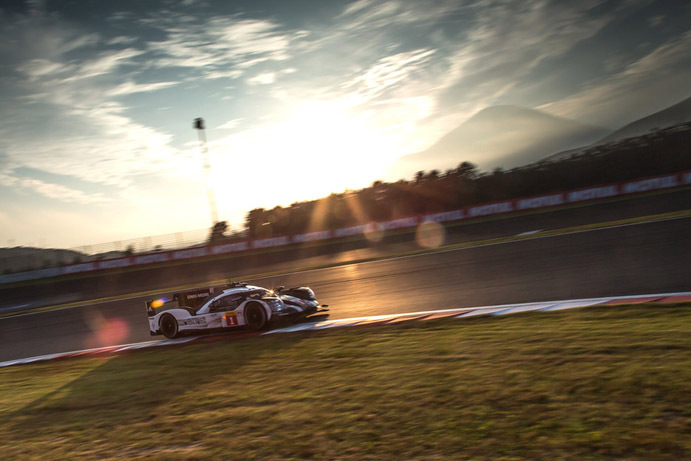 So, onto this weekend’s detail gleaned from 6-Hour Fuji Free Practices One and Two. 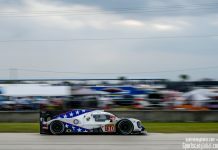 A huge number of laps completed (and included) by the #1 Porsche 919 Hybrid, potential taking a lot of the set-up work away from its sister car saving mileage on the championship leading #2 car/power units. Interesting to see such a low average speed through the trap for the Porsche team. This results in them losing out in Sector 1 to their main rivals but amply pulling that back in the twisty Sectors 2 and 3. This will either be a different (higher downforce) aero package or energy deployment strategy. Worth noting the Top Speed averages of the unrestricted Rebellion Racing and ByKolles privateers, imagine what an unrestricted manufacturer could be achieving! 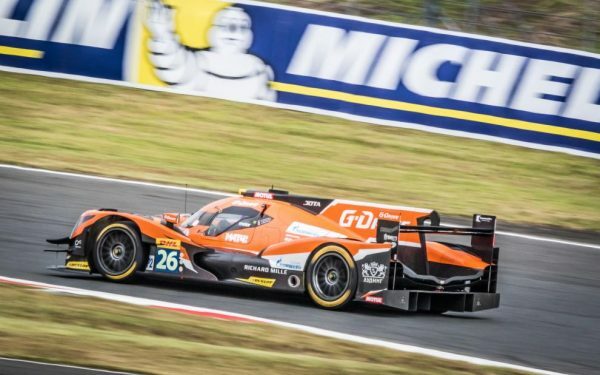 The #26 G-Drive Racing Oreca 05 comes out on top in LMP2 but it is incredibly marginal, the average between first and last in category being a touch over 2 KPH. Clearly this will put the emphasis on driver consistency and efficient pit work by each of the teams. The lap count for the #26 is also high and to result in the highest averages through two sectors and for the lap would suggest that this is a driver squad working well together, nice to see super-sub Will Stevens settling in so well. Through the Speed Trap its clear the age of Strakka Racing’s #42 Gibson is showing, though that is offset by its performance in Sector 3 best in category. For speed it is also noteable that the BR01 is fastest by almost 1 KPH (at Ts050 pace!) 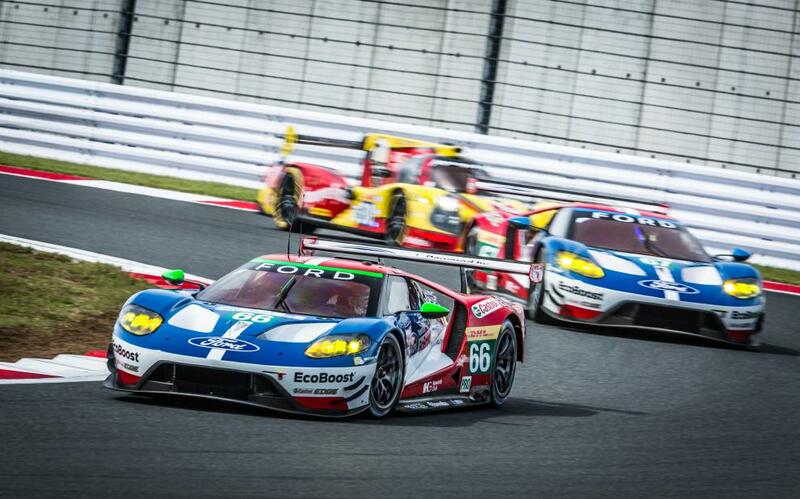 it will be disappointing not to see that car in next years WEC. As predicted in our Preview, this is a Le Mans-like circuit, and as suggested it should be good for both turbo GTs and Ford’s GT, the numbers appear to support that supposition. What can also be reflected on in this category is just how well the Balance of Performance has done given the contrasting layouts for these cars. 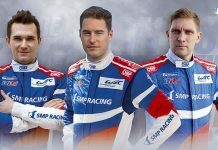 Even more than in the LMP2 category the drivers here are dependent upon slick efficient pit work to keep them moving, as previously mentioned the driver crews have already been honed down into tightly matched pairs. The driver’s skills and abilities will be key on-track to ensure they not only lap smoothly but are efficiently passed by faster cars with minimal cost. The game is very similar in -AM as per -PRO, we have an extra effort coming from the Hong Kong entry of KCMG #78 in the 2015 Porsche RSR, but the best average lap pace goes to the #98 Aston Martin Racing driver line-up as they pursue the #83 AF Corse Ferrari 458 which currently seems to be holding its best back for the race. To conclude as we enter the final third of the World Endurance Championship season it is clear that as a championship it is in fine health with close racing in all of the categories. If there is cause for concern it is at the top with a limited number of entrants able to afford to operate at that level, some come under external commercial pressures and other just reaching a natural conclusion. 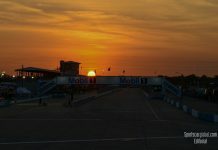 There may well be change ahead, but whether its the WEC or at ‘The Great Race’, storms will be weathered, there is a depth to this field, and a reputation has been formed. What ever happens we will be there to support it and spread the joy of Endurance Racing to all of those that will listen! We expect it to be close!